Welcome to our Frogs page on the website. Our class teachers are Mrs O'Boyle and Mrs Dawson and our topic is "Paws, Claws and Whiskers". This topic is an Art and Design based topic looking at different animals from pets at home to animals in the zoo. We are finding out about what animals like to eat and where they like to sleep. 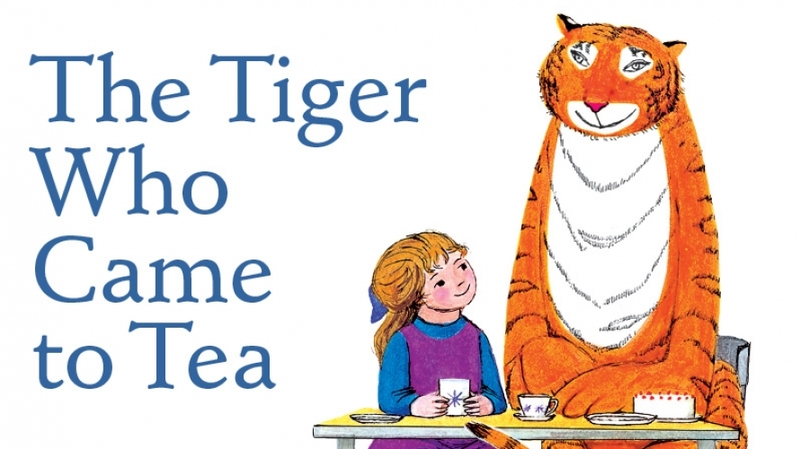 In English we are looking at stories with familiar settings and we are currently reading "The Tiger who came for Tea". As part of this topic the children will be re-telling and practising their story language. In Maths we are looking at addition and subtraction within 20. 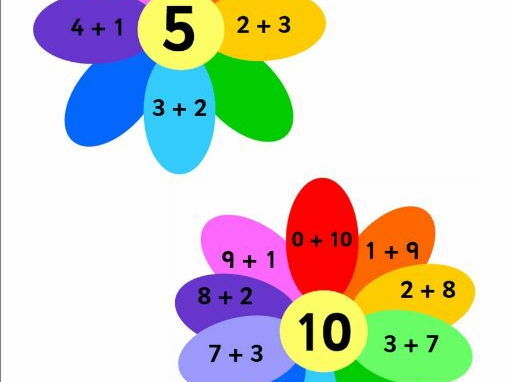 We will be using our number bonds to help us.